Yakov Smirnoff was popular in the 1980s for comedy performances in which he used irony and word play to contrast life under the Communist regime in his native Soviet Union with life in the United States, delivered in heavily accented English. He has a theatre in Branson, Missouri, where he performs year-round. 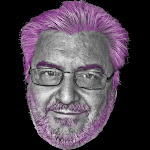 Yakov is also a professor at Missouri State University and Drury University where he teaches "The Business of Laughter." 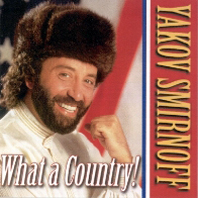 0 comments on "Yakov Smirnoff - What A Country 1994"